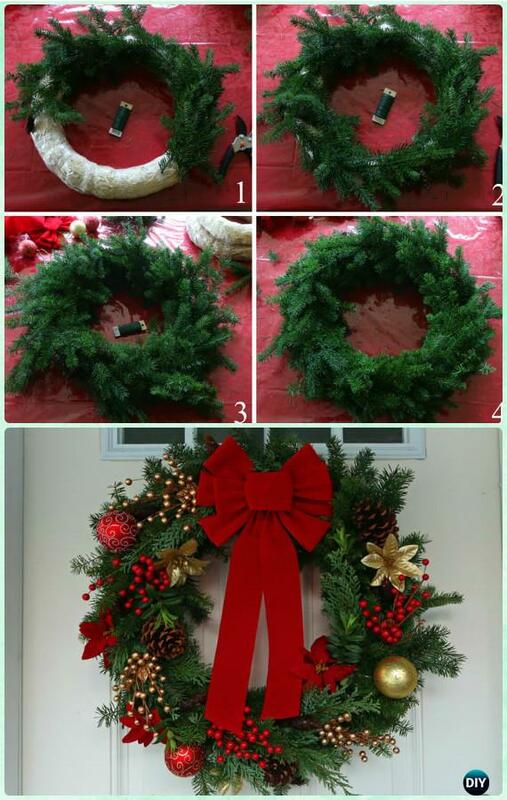 DIY Christmas Wreath Craft Ideas For A HAPPY and FUN Holiday Decoration, and all together with step by step instructions. Time to decorate for the Big holidays!! 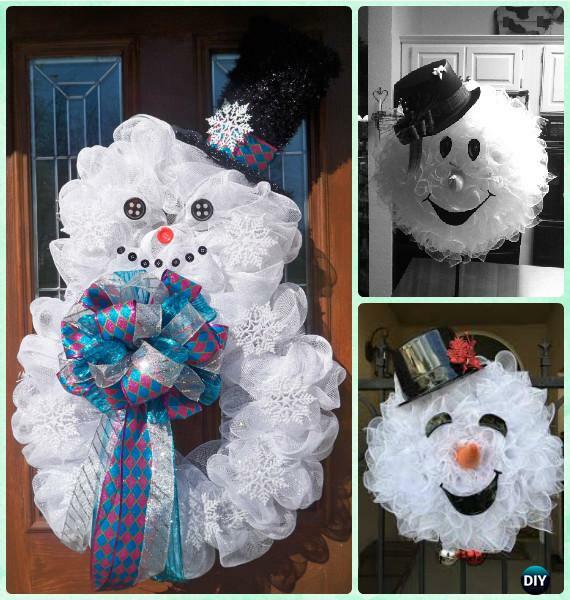 Still shopping for your Christmas wreath for your garden gate, door and wall interior decor? Try to handmade your own different ones and stand out in your neighborhood. 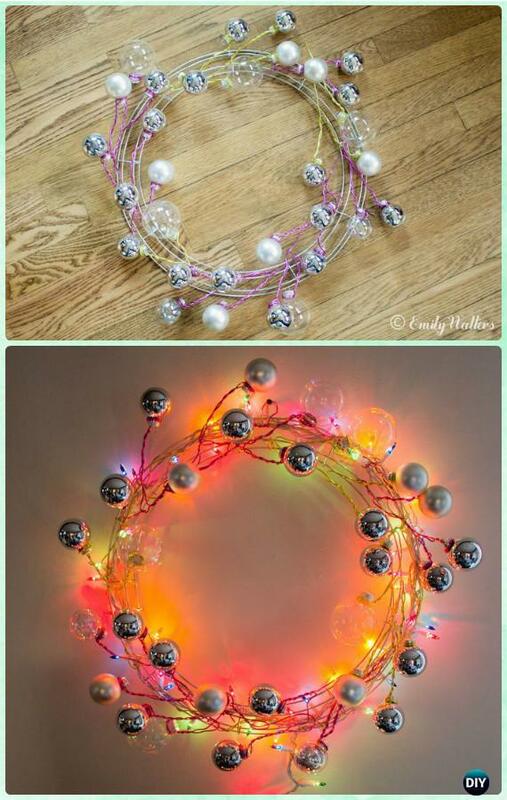 Our Craft Channel has compiled a holly collection of DIY Christmas Wreath Craft Ideas for you to get ready for the coming holiday decoration. There are so many great DIY options for Christmas, the choices can be overwhelming but without instructions. The collections we put together here will overthrow your brains, from classical to fairy, sparkly to sweet and more! 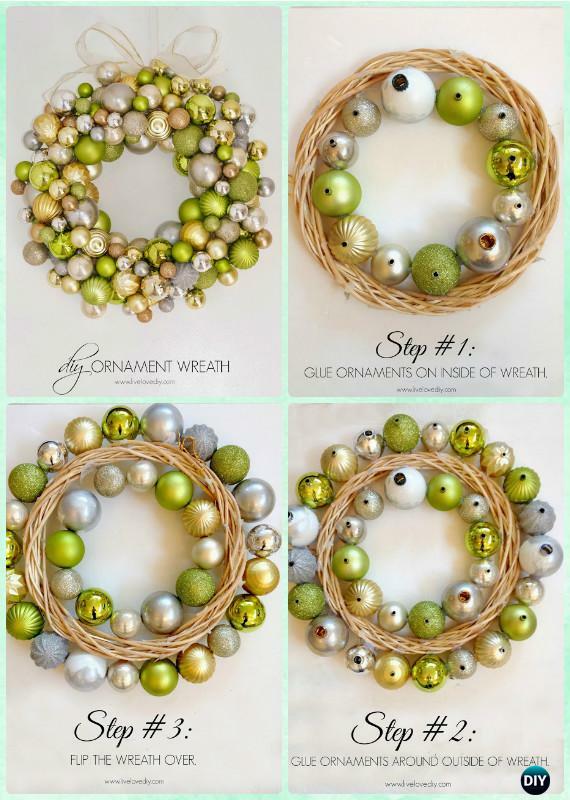 Scroll down and check out these beautiful homemade DIY wreath craft ideas. Let’s start from the tradition, classical wreath which are usually made from evergreens and symbolize strength, as evergreens last even throughout the harshest winters.